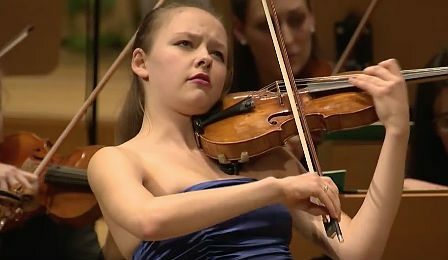 The then 23 year old VC ‘Young Artist’ Alexandra Conunova, from Moldova performing Sibelius Violin Concerto – in the Final of the 2012 Joseph Joachim International Violin Competition Hannover. Alexandra was awarded joint-1st prize. Previous articleLGT Young Soloists ‘Italian Journey’ Cd Winners Announced!